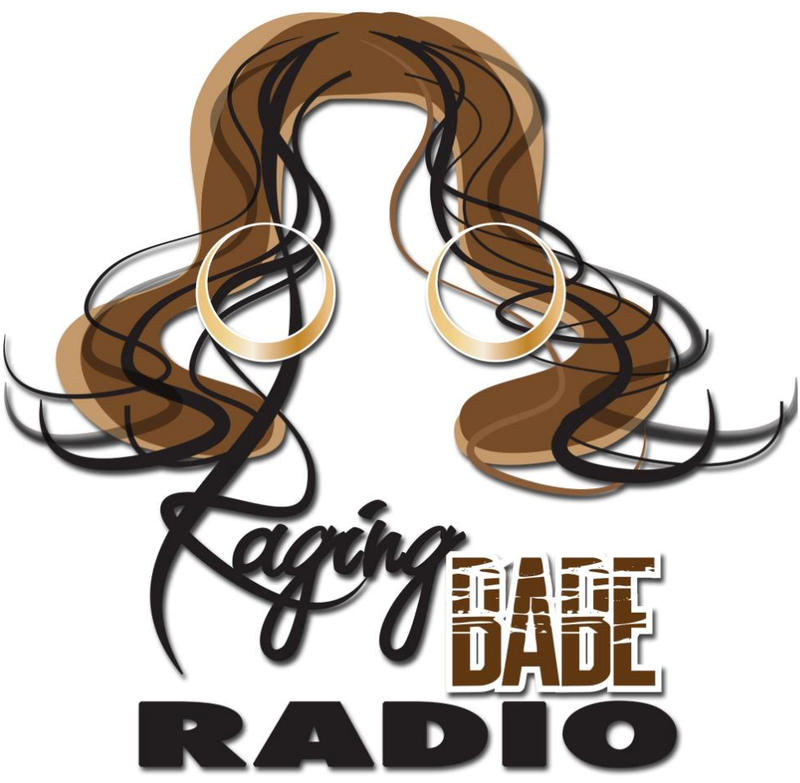 Episode 2 of Raging Babe Radio recaps all the hot news from the Sweet Science. For this week, host Michelle Rosado and Jeandra LeBeauf (www.badculture.net) discuss trainer Virgil Hunter’s recent explosive interview on FightHype, tonight’s Stevenson-Bellew card, the countdown on Miguel Cotto’s HBO-Showtime decision, Gary Russell’s confirmed December 13 appearance on Golden Boy Live, the continued fallout from the Pacquiao-Rios card, and much more. The show begins at 12 p.m. ET. You can access the live stream HERE and call in at 626.414.3574 for questions and comments. Next Entry Stevenson & Kovalev Destroy Bellew & Sillakh, But Is Unification a No Go?